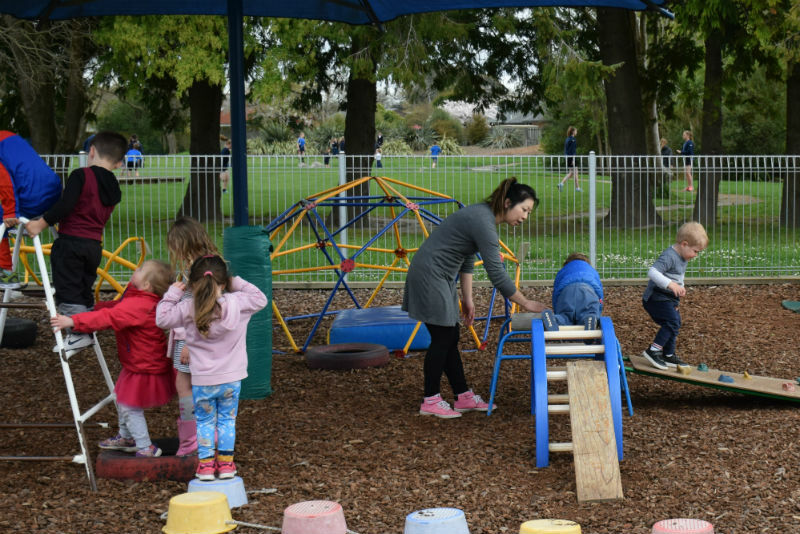 Over November 2017- January 2018 the Education Review Office conducted an audit of our preschool. Below are some of their main findings and a link to the whole report. Children are purposefully engaged, confident and happy. They experience positive and affirming interactions with their teachers and other children. Teacher's respond to children's needs, abilities and interests in meaningful ways. 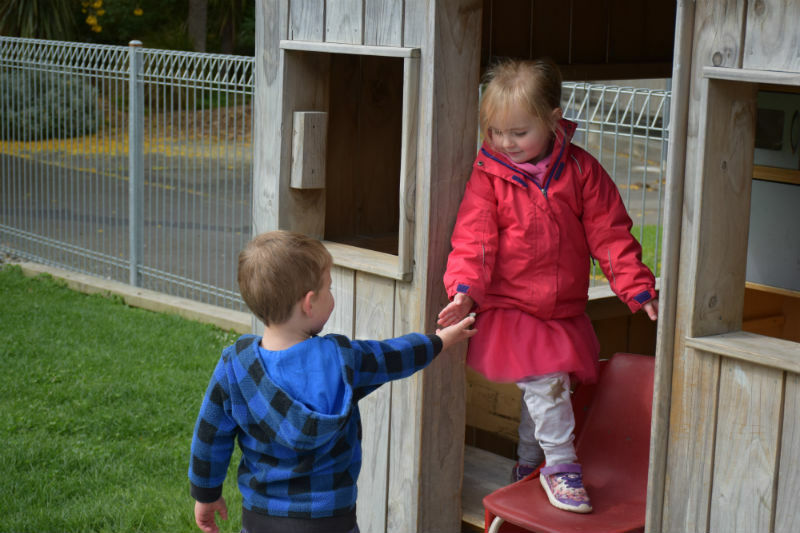 An extensive and well-resourced outdoor area actively encourages exploration, creativity and challenges. Bi-cultural understandings are highly evident in the environment and teaching practices. Centre staff are committed to affirming and celebrating the cultural identity of each child. 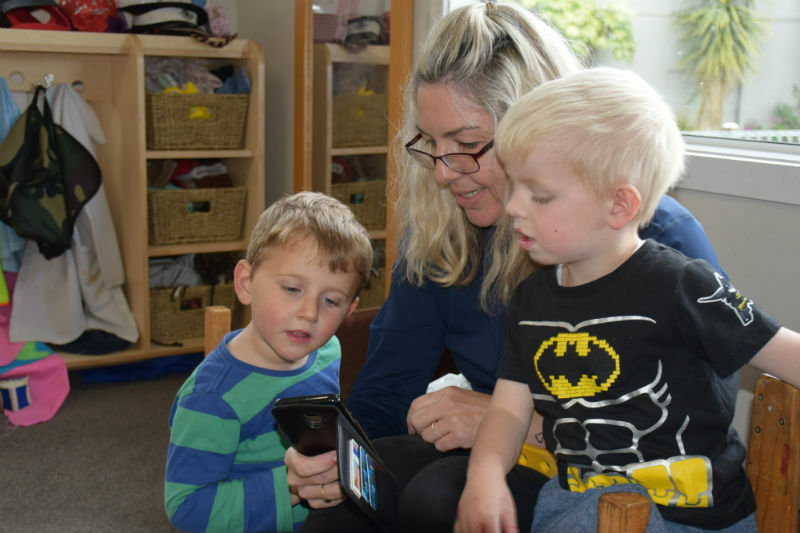 Infants and toddlers have many opportunities to form close relationships with familiar adults within a calm environment. Teaching is strongly informed by inquiry and knowledge building to provide rich and relevant experiences for children. Strong effective leadership is providing a culture of continuous improvement.